After going to a friend’s party, Mika and I decided to drop by Mercato Centrale at Bonifacio Global City. The original plan was to go home early, but I just had to take her there for self-fulfillment purposes. 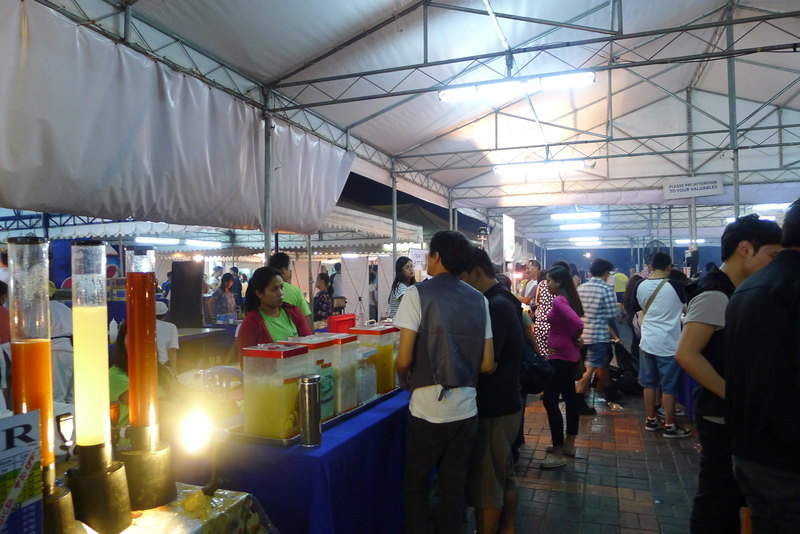 The Midnight Mercato runs from 10pm-2am every Friday and Saturday. 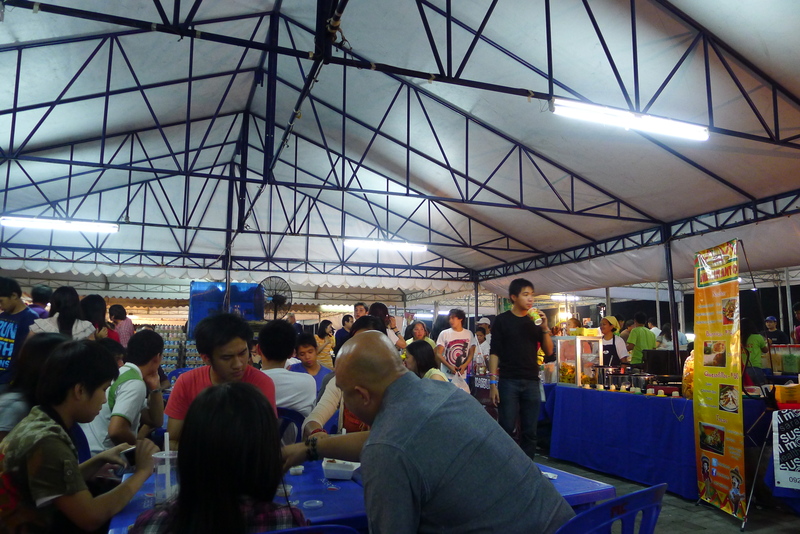 The place is practically a food Bazaar! We arrived there around 11pm. There were less people that night compared to other days I’ve been there. We also got lucky as we easily found an empty table for us to seat. I ate Shabu-Shabu (which was very delicious) and isaw. Mika got isaw, mini tacos, and ddeokbokki. 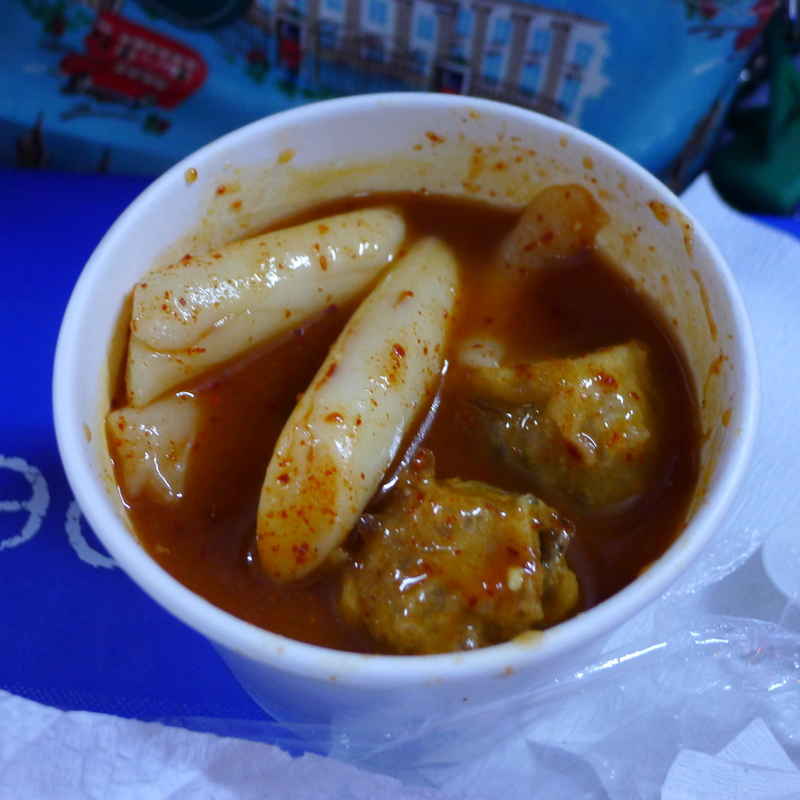 It was actually my first time to eat ddeokbokki and it was surprisingly good! Now, I regret not trying it at Seoul when I went there last year.